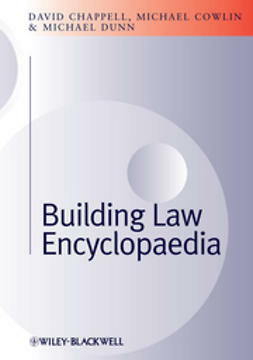 The Bruce R. Hopkins Nonprofit Law Dictionary is a thorough professional reference for the terminology and definitions surrounding the law of tax-exempt organizations. 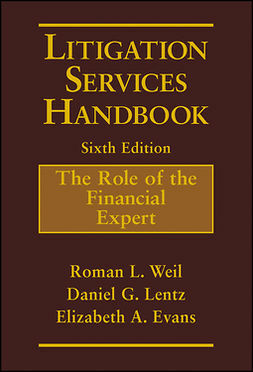 Author Bruce R. Hopkins, the country's leading expert in nonprofit law, draws upon 45 years of practice to deliver a true dictionary reference for attorneys specializing in nonprofit law and tax law. 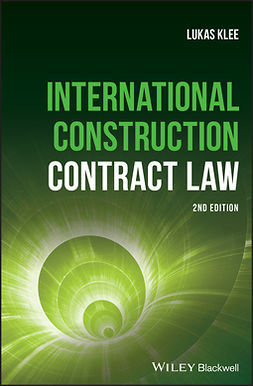 The book's terminology and definitions are derived from constantly changing statutes, government agency regulations and rulings, court opinions, and government forms and instructions, with citations provided where appropriate. Modeled after a conventional dictionary, this book offers quick navigation to the information of interest, and points you toward the other Hopkins guides that provide more in-depth information should you require it. 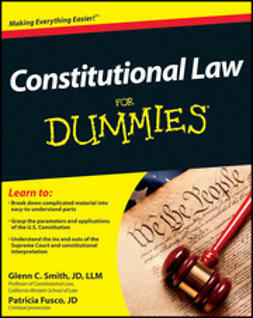 The devil is in the details, and nowhere is that statement truer than in the legal profession. Incorrect interpretation of a single phrase can cause consequences for both client and attorney, and verbiage may be intentionally vague with unexpectedly broad or narrow definitions. This guide gives you the most commonly accepted interpretations of terminology related specifically to nonprofit law, so you can feel confident in the quality of service you provide to your clients. 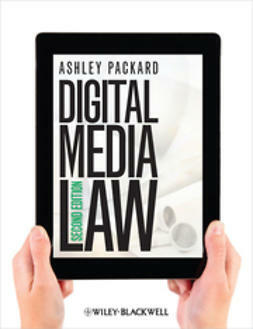 Stop spending time wading through textbooks and case law, only to wonder whether or not the information you eventually found applies to nonprofit law in the same way. 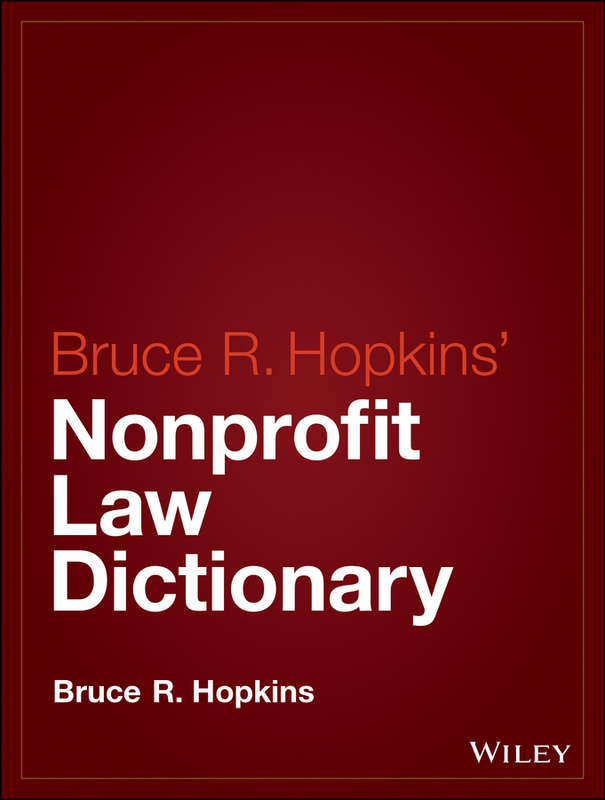 Focused specifically on the law as it applies to the nonprofit sector, the Bruce R. Hopkins Nonprofit Law Dictionary is an indispensable reference that gives you the information you need quickly and easily.